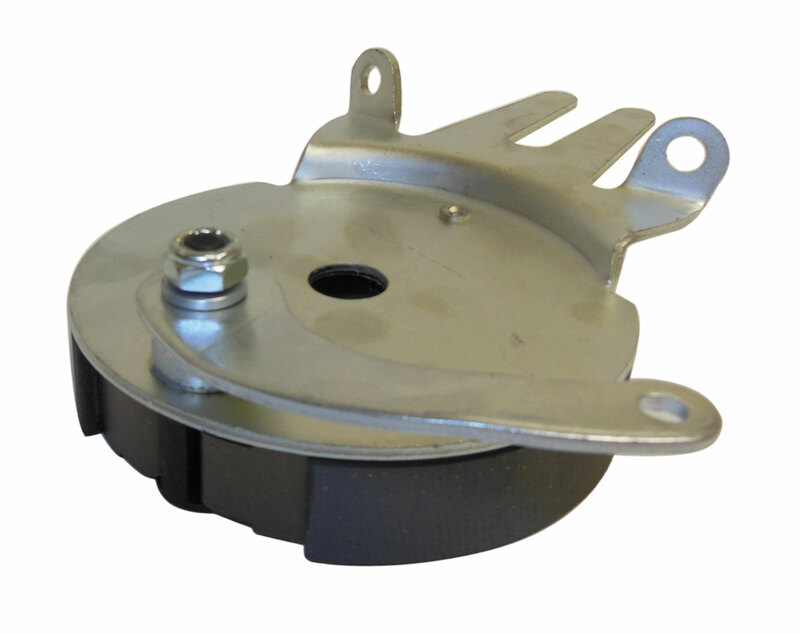 4-1/2" brake for mini vehicle. 5/8" bore steel anchor backing plate. 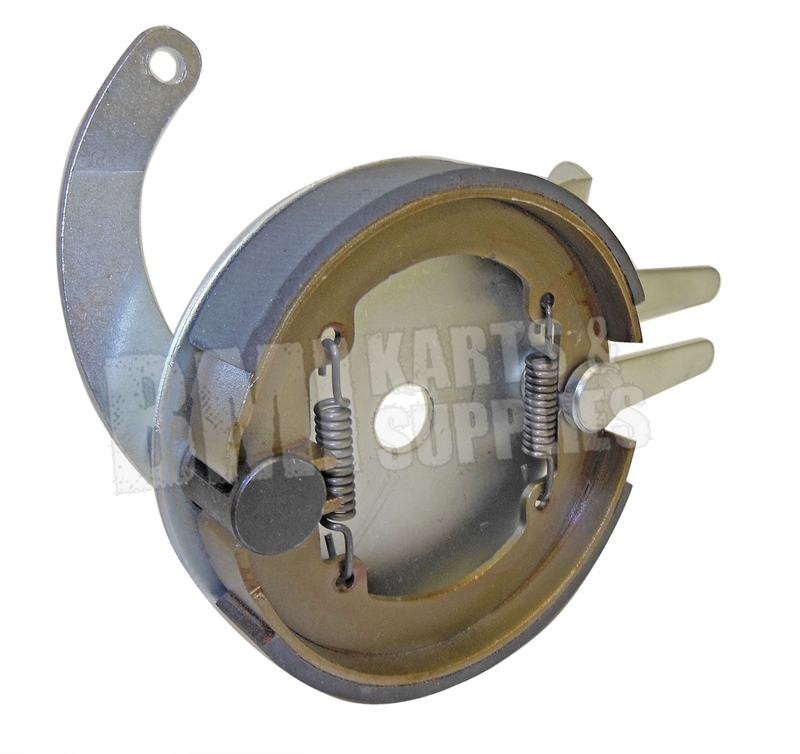 Q: Do you sell the entire kit including wire, bolts, brake lever, that goes with this brake? Thx!! !